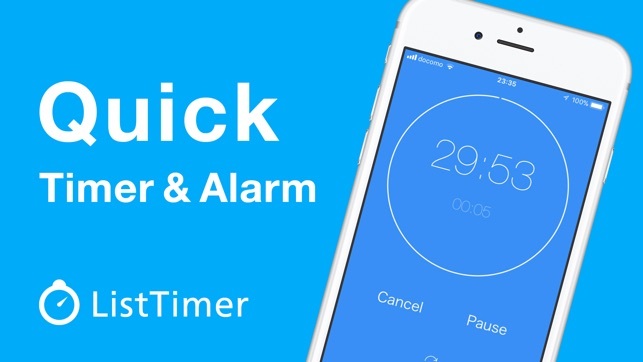 ListTimer is a free quick timer & alarm. Start the timer by tapping a time in the list. Or use it as an alarm clock by choosing from a finish time. All you have to do is tap it once, and you are all set to go. 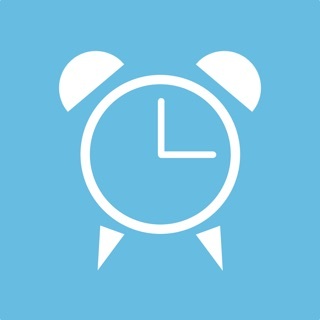 ListTimer shows the time your alarm will finish so you don't need to calculate when the timer will go off any more. When the timer ends, ListTimer also notifies you in the background. It sends multiple notifications and you can stop the timer on the lock screen. If you need a longer timer you can change the time unit list from seconds to hours in Settings. 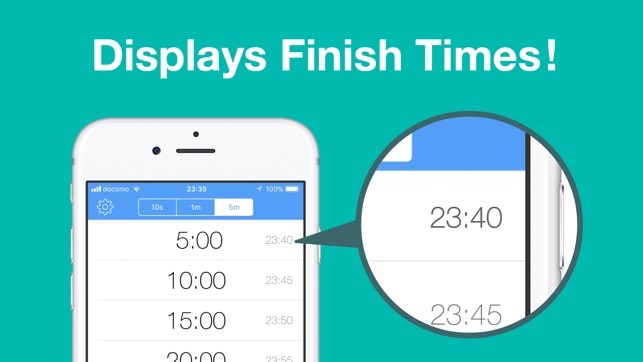 Tap the repeat button to repeat the timer at intervals. 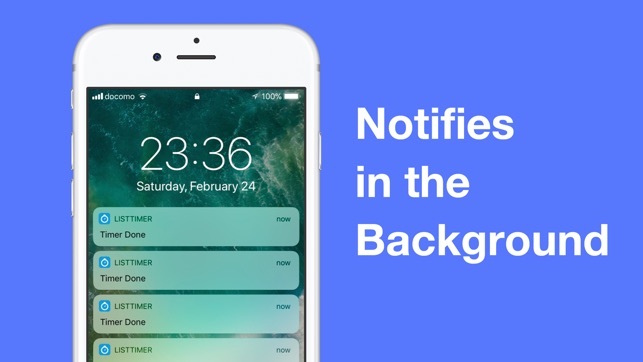 The notification is also repeated in the background from iOS10 onward. 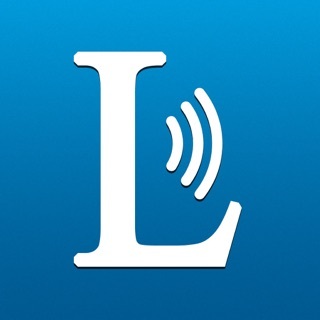 ListTimer vibrates your device so you can also use it in silent mode. 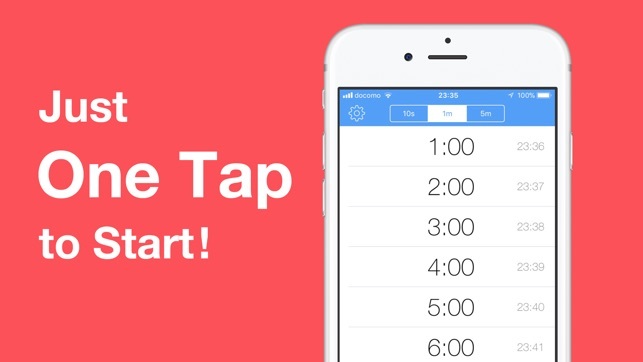 When you want to set the same timer again after it ends, just tap the snooze button and it will start again. ListTimer doesn't consume your battery power in the background because it notifies you after you close the app. You can disable Ads by upgrading it. • Payments will be charged to your iTunes account at confirmation of purchase. • Subscription automatically renew unless auto-renew is turned off at least 24-hours before the current period ends. • Your iTunes account will be charged for renewal within 24 hours of the end of the current period. • You can manage your subscriptions and turn off auto-renew from your iTunes Account Settings after purchase. • Current subscriptions cannot be cancelled while active. If you turn off auto-renew you will have access to your subscribed content until the end of the current period. Hello, this is another nice update. I could finally fix the iPhoneX screen move issue from this version. Also, now, the alarm done dialog will close automatically when you use the repeat button. It could be handy especially if you use the repeat function a lot. As always, I'd really appreciate it if you could review the app on the App Store. 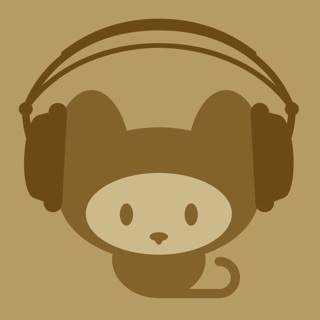 This is an app I use all the time and I consider essential. I wanted a one-touch timer that was extremely simple, not requiring scrolling through a clock and then selecting “AM” or “PM.” I think it’s well organized and intuitively designed. 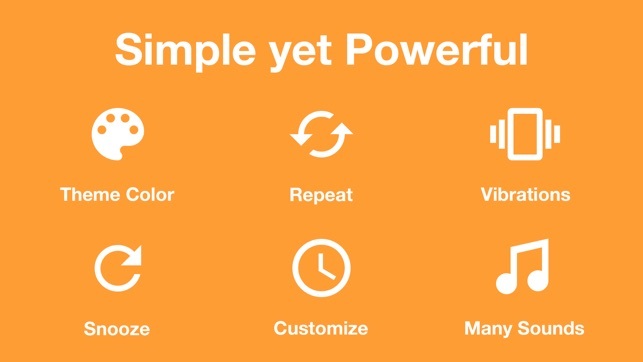 I enjoy the sounds and the “random” colors you can choose too. iOS clock does not have seconds. I could not find a timer with vibration alert when the phone is locked. This has both!